You are invited to wake up the day with us at our monthly Cacao Connection Ceremony. 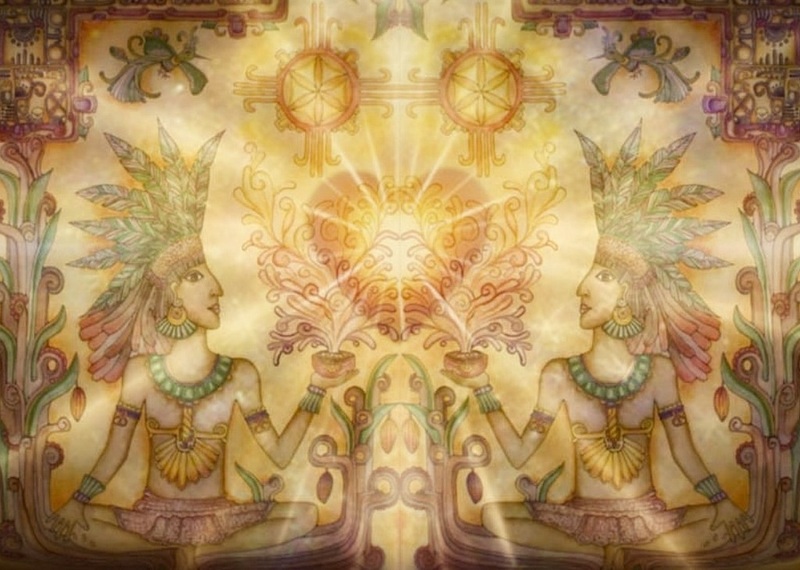 Together we will share the blessings of ceremonial cacao with a delicious cacao drink, turn within to reflect, share our Soul's truth, and activate our New Moon prayers with devotional chanting. Devotional Chanting shared by Antonio Aversano & Friends, and you! • Please arrive at by 9:45am to park, find your way, and settle in. $20 - $40 donations are appreciated to support The Cacao Connection. All are welcome who come in a good way! Click here if you'd like to make a donation in advance. Join the mailing list to get notified of upcoming ceremonies.